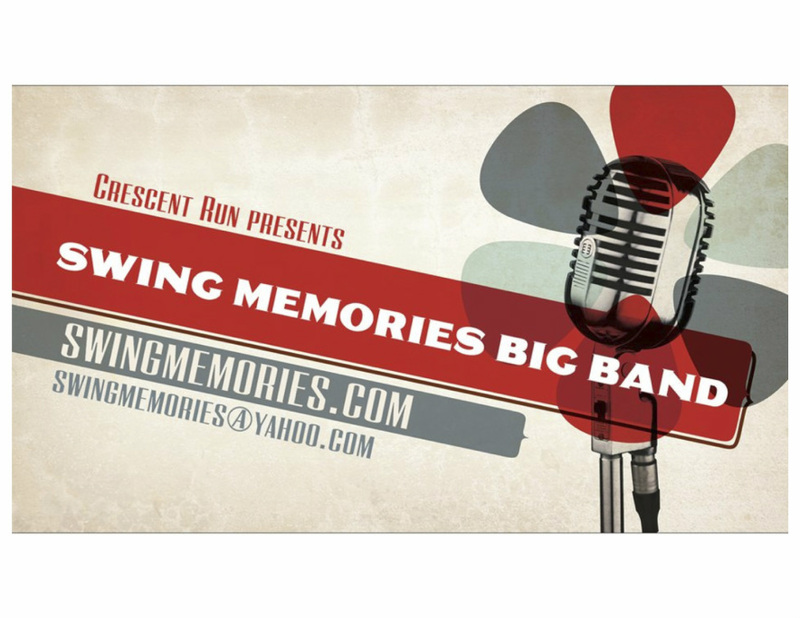 Welcome to the Swing Memories Big Band! 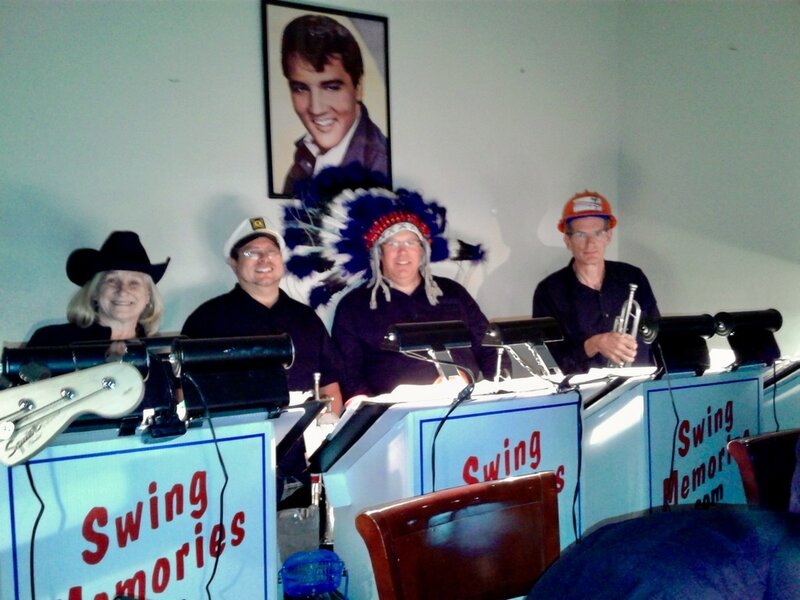 We are a Glenn Miller style 16-member Big Band located in the Metropolitan Phoenix area. Our talented musicians love to play great music and enjoy playing for audiences of all kinds. We hope that you will find this website helpful, and please do not hesitate to contact us if you have any questions or you would like to arrange a performance.